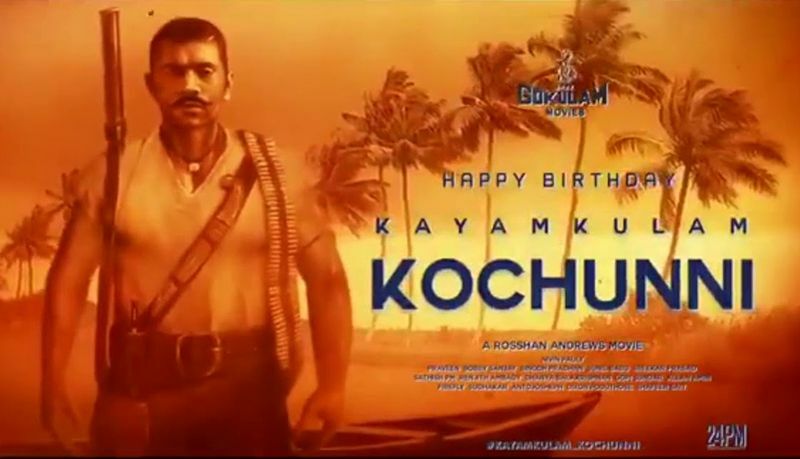 Kayamkulam Kochunni is about a thief’s son, who swears to be nothing like his father. It is about a revolutionary who is forced to forge the path towards greatness. Kayamkulam Kochunni was not a petty thief and Nivin Pauly starrer is all about giving the audience a peek into why a man from the lower castes in 18th century India made the choices he did. A child doesn’t understand morality as a spectrum. It is either right or wrong, so when Kochunni’s father is caught stealing food and is tied to a tree as punishment, the young boy is scarred for life. He is torn between the love for his father and the ethics that were then dictated by the society around him. The young boy leaves home on his mother’s insistence, gets as far away as possible from the reputation of being called the son of a thief. Kayamkulam Kochunni is based on the life of the famed highway man in Kerala known as the “Robinhood of India” during the British raj . This is a big budget movie and the most expensive Malayalam movie till date. The film stars Nivin Pauly in the title role; and legendary actor Mohanlal is appearing as highwayman Ithikkara Pakki. First time Mohanlal is acting with Nivin Pauly in this movie. The movie is written by the Superhit script writer duo Bobby-Sanjay and directed by Rosshan Andrrews. The screenplay was written after many years research. The film would feature Kochunni’s life before and after his transition as a thief, his survival attempts, romance, and the social structure during his time. Bobby and Sanjay collected large amount of information beyond what was already known through Kottarathil Sankunni’s Aithihyamala and hearsay. Nivin, actors Babu Antony and Sunny Wayne underwent Kalarippayattu training for the movie.